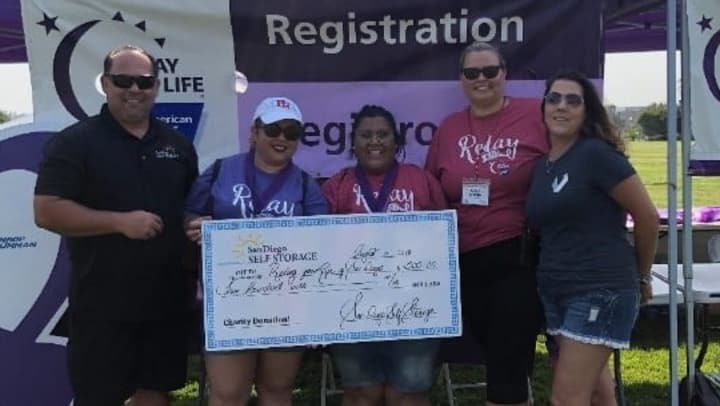 Relay For Life is the signature fundraiser for the American Cancer Society, helping communities across the globe to raise money and save lives. Every dollar raised at these events helps the American Cancer Society fund groundbreaking cancer research, crucial patient care services, and education and prevention initiatives. With our $500 contribution and individual contributions, we helped raise a total of nearly $95,000 for this one event. There are already numerous local events planned for 2019. Take a look at the Really for Life website and find an event near you.